It is not difficult to understand the importance of your heart and the need to keep it healthy. A healthy heart results in a healthy lifestyle but most individuals fail to understand that it goes both ways. To maintain a healthy heart, you also require a healthy lifestyle. Otherwise, you can be subjected to different heart diseases and cardiovascular issues. These can prove to be problematic and fatal. Even the small issues such as getting easily tired and feeling out of breath can be indicative of an unhealthy heart which needs to be addressed. Now of course, there are different ways to ensure your heart’s health is top notch but to do so naturally is the best course of action. 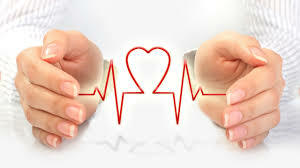 The question over here then is what are the best ways to improve your heart’s health naturally? Taking into consideration the importance of your heart and the need to inform, we have compiled a list of 10 ways to improve your heart health naturally. This is a no brainer, honestly. Smoking is definitely injurious to health. You are basically decreasing the level of oxygen in your body each time you decide to smoke which not only affects your brain and lungs but your heart as well. Your heart needs oxygen, after all, it pumps blood to your entire body. You can be subjected to having breathing problems, lung and kidney cancer, and heart disease. 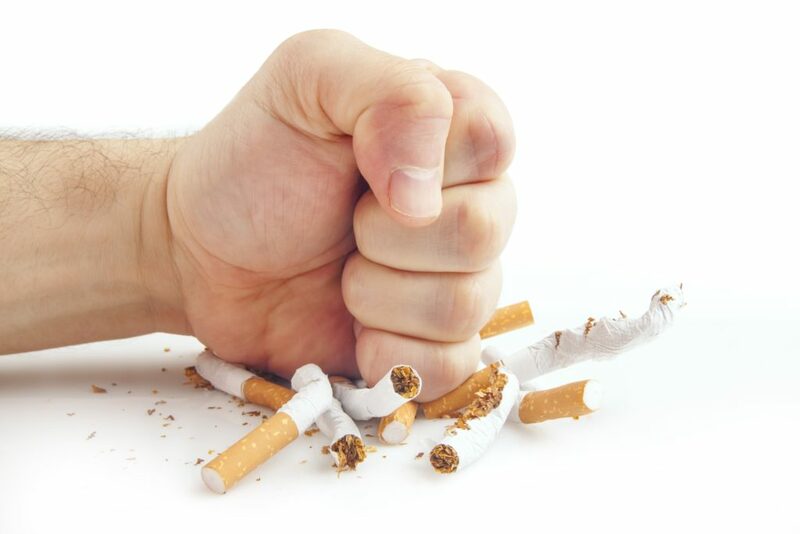 Knowing all these harmful effects of smoking to your body and continuing the habit really spells out self-destructive behavior if you have to be honest with yourself. Not only that but individuals around you seem to suffer from your smoking because of passive smoking. So you are not only putting your own health at risk each time you light one up but the health of others as well. It is understandable that smoking is difficult to quit but the question here is whether you really cannot quit or are you not willing to? And if you yourself are subjected to passive smoking rather than smoking yourself, well it is time you steer clear for your own sake. Keeping an optimistic attitude can go a long way in life, especially if you are one who has to deal with a lot of problems on a day to day basis. Stress is often noted to be the foundation of most illnesses, whether they are physical or psychological. Stress can result in headaches, body pain, high blood pressure and even heart attacks. If you are under a lot of stress, it is can be detrimental to your health if you are unable to manage it effectively. If you find yourself swaying away from the schedule you have or go back to unhealthy behavior, stay positive and remind yourself that you are only human. Mistakes are common but coming out of them is important. Give yourself time to relax and breathe, to unwind and let go. Of course, you can never escape stress considering the world we live in but you can definitely manage it better. 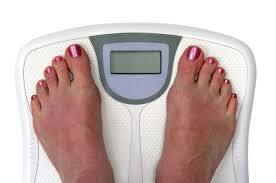 Your weight is interlinked with numerous diseases. Whether you are underweight or overweight, the two extremities can have a negative impact on your body and its health. If you are overweight, you will most likely find yourself suffering from heart problems. This is because the excess weight weakens your heart, making it work overtime as the heart muscles work tirelessly to ensure your entire body gets the blood supply it needs. Exercise and eat healthy to keep your weight at optimum levels and if that does not work out, it is alright to turn to natural supplements. Your heart is the core of the body and if the body is too much to handle, that poor heart of yours will suffer the consequences. Managing your weight is not only about looking good but it is important for numerous health reasons, one of which is your heart. So it is time to shed that excess weight and get in shape! You must be happy to hear this that sleep is definitely great for your heart’s health and rather necessary. If you are a poor sleeper, you may be more likely to be suffer from a stroke than an individual who sleeps right. 7-8 hours is usually considered ideal and that is what you should accomplish every night. If you sleep less than 6 hours, you may find yourself engaging in other unhealthy habits such as increased food intake and decreased activity. Lack of sleep can result in a lot of stress and strain your heart with the high blood pressure you have to deal with them. This leads to your heart weakening over time if not immediately. So understand that if you want a healthy heart, you need to get proper sleep and keep it consistently good. This was expected. You are what you eat and your entire body depends on what you devour. 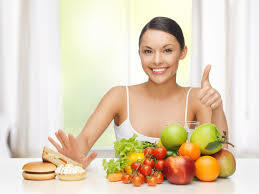 If you have unhealthy eating habits, you may suffer from all kinds of problems which includes heart issues. Moreover, the effects of an unhealthy diet such as increased blood pressure, sugar levels and fat all contribute to the deterioration of your heart’s health. Now we know it is difficult to stay away from all that junk food but you need to train yourself to eat healthy for your heart’s sake. Surround yourself with healthy foods, place them in the front row in your fridge so whenever you feel like munching on something, you find yourself grabbing something healthy. Veggies and fruits are a definite plus in your diet but balance it with the right amount of meat intake. Take up potassium enriched foods and try to keep sodium out of the mix. As for the oils, you should probably cook your food in heart healthy oils such as Olive Oil or Coconut Oil. If you find yourself stuck and unable to indulge in exercising or simply want to take better care of your heart, supplements can be effective. Supplements are not always necessary but they serve as a helping hand in keeping your body and mind healthy. Supplements like Cardio 7 utilize all natural ingredients to improve your heart’s health and thus ward off heart diseases. If you have the tendency to take supplements to look better externally, why not take one that improves your internal health? After all, it seems to be very effective for your heart and keeps you safe from any harmful side-effects. Indeed, sleeping and resting are important but excess of anything is bad for you, as they say. You need to be moving, up and about to keep your body healthy. Engage yourself in physical activities to allow your heart to effortlessly pump oxygen to your body. This makes the heart stronger! Try out activities such as biking, jogging or yoga to keep your body fit and active. Aerobic exercises are actually noted to be greatly beneficial for your heart by strengthening its muscles, managing the heart rate and decreasing your blood pressure. They call it cardio for a reason. Exercising results in a lot of positive outcomes. It helps you shed weight which is also important for a healthy heart, keeps you active and increases your stamina which usually means better breathing. Your heart’s blood and oxygen circulation tend to improve with the exercise. Just couple it with a healthy diet and you are pretty set. You might be tired of hearing this, especially with all the wholesome messages regarding hydration on your social media newsfeed. But drinking enough water is actually very important for your body. It keeps your skin healthy, keeps your body internally clean, allows improved kidney health and is beneficial for your heart’s health too. By keeping yourself hydrated, you allow your heart to pump that blood around your body more effectively without working too hard at it. Keep a water bottle with you at all times and if you are someone who forgets to drink water, set up reminders for yourself in your phone so you get the right intake. Avoid drowning yourself in alcoholic or sugar induced drinks. 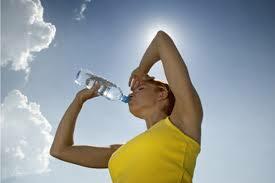 Dehydration can cause a lot of strain on your body and on your heart. So stay hydrated, mate! High blood cholesterol can cause a lot of issues for your heart. It can lead to a weakening of your heart’s walls and blocking the arteries which can result in strokes. To ensure your heart remains healthy, you need to keep an eye on your cholesterol and manage it effectively. To do so, you should avoid consuming high fat saturated and trans fat foods. Instead, turn your attention towards foods that are low in both regards such as turkey, vegetables, fruits, whole grains and low-fat dairy products. If you suffer from high blood pressure or have a tendency to go towards that, then your heart may suffer. Increased blood pressure results in a lot of strain your heart and weakens it which can lead to strokes, heart attacks, congestive heart failure and other harmful effects on your body. In fact, hypertension leads to hypertrophy which means the enlargement and thickening of your heart’s walls. This means your heart has to work way harder than it had to which puts it under a lot of strain. Moreover, increased blood pressure tends to damage your heart’s artery walls which can result in scar tissue. Your heart will then have further difficulty circulating blood and oxygen around your body and without enough going around, it has to work harder and suffer more damage. To manage your blood pressure, monitor it effectively and try to avoid sodium enriched foods. Cut down on the salt and look towards more healthy eating habits. And there you have it! Of course, the list never ends and you can expand improvements to your lifestyle in many other ways to improve your heart’s health. But this comprehensive list of 10 ways to improve your heart’s health can be the start for sure. After all, a healthy heart means a healthy you.